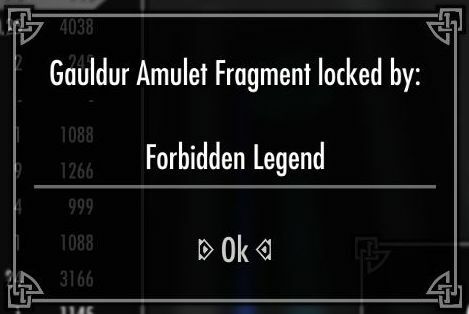 Skyrim Nexus, underthesky. 25 Nov 2017. 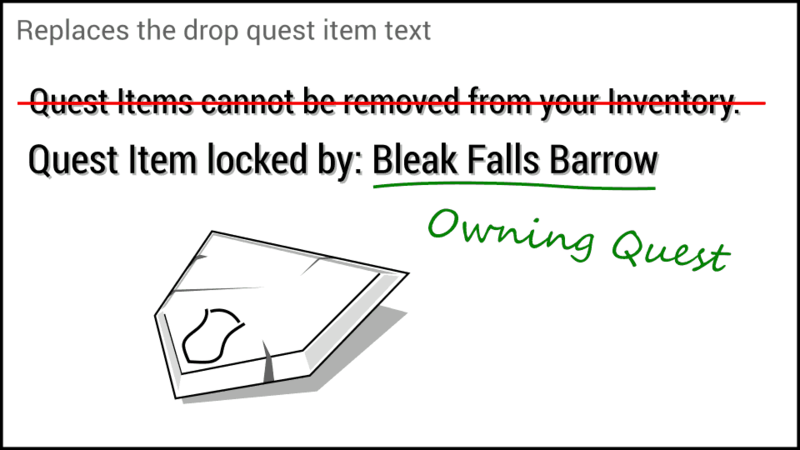 Which quest's item - Show quest item owner (SKSE). 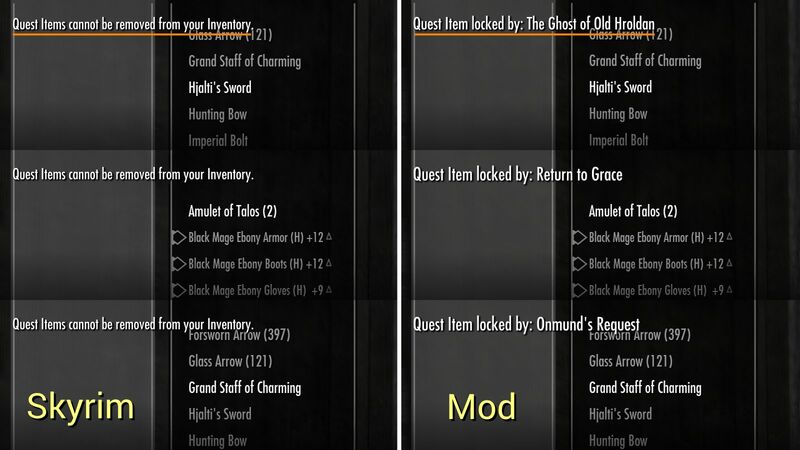 22 Nov 2017 <http://www.nexusmods.com/skyrim/mods/88000>.